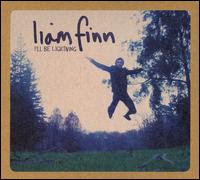 Liam Finn's I'll Be Lightning is finally released in the states today. Download it here via iTunes. Argh. I have to wait another 6 hours to be done with work so I can download it. Stupid work. Like his dad, Liam has an ear for hooks and a predilection for melodic craft, but he is not only his own man, he is certainly the product of his own generation, raised on classic pop dating back to the Beatles but obsessed with indie singer/songwriters of the '90s, specifically Elliott Smith. 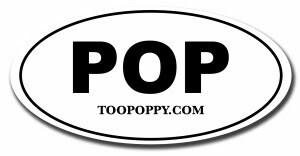 The reviews don't come much better in the world of Too Poppy. His dad is Neil Finn, btw. For the uninitiated, Neil was/is in Split Enz and Crowded House - he obviously knows how to write killer tunes.